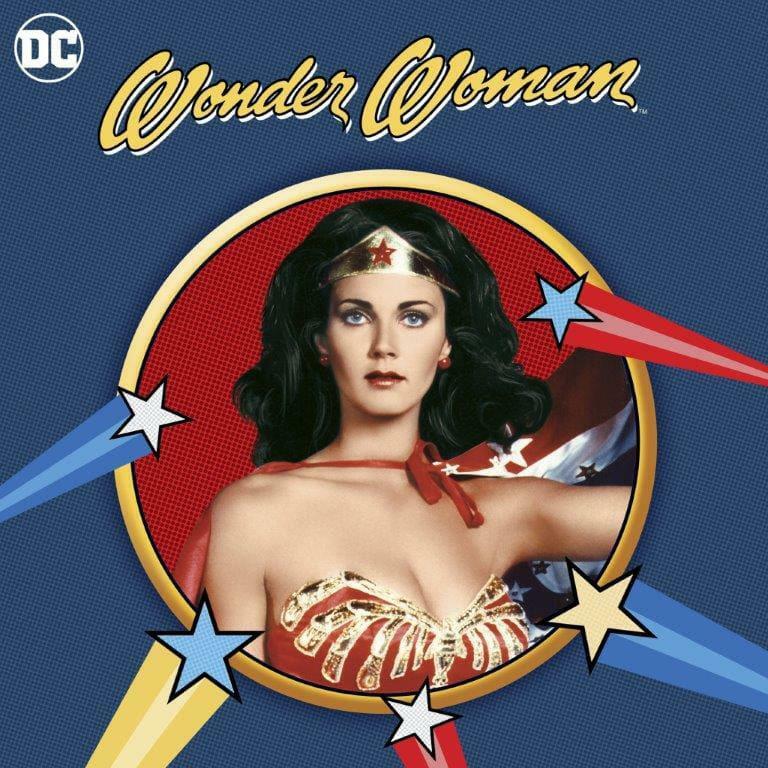 Wed., Sept. 5, 2018, 5:20 p.m.
You can watch episodes of Lynda Carter’s 70s “Wonder Woman” television series and Christopher Reeve’s iconic “Superman” movies. If you enjoy John Wesley Shipp’s supporting role on the CW’s “The Flash” you can watch the ‘90s CBS series of the same name, back when Shipp starred as the Scarlet Speedster and muscle suits seemingly had no limits. No ‘90s superhero television stream would be complete without ABC’s “Lois and Clark: The New Adventures of Superman,” starring Dean Cain and Teri Hatcher. DC Universe has all four seasons (87 episodes) of the campy and romantic series. Perhaps DC Universe’s strongest offering, at least for now, is the animated section. It features a wide variety of DC’s underrated straight-to-home-video movies, including the spectacular “Green Lantern: First Flight” from 2009, which makes you wonder how they could have gotten the live-action movie so wrong with this film as an animated template. The crown jewel of DC animation, “Batman: The Animated Series,” is there, as well, although the beta version had only the first two seasons. That makes sense, since Warner Bros. Animation is preparing to release the entire series in high definition on Blu-ray for the first time on Oct. 30. “Superman: The Animated Series” and Max Fleischer’s ‘40s Superman cartoons are also available. Like most streaming services, available content is subject to change, but DC says users will be notified when a series or movie is about to be removed. DC Universe has a well-curated collection of groundbreaking comics (“Action Comics” No. 1 and “Detective Comics” No. 27, the first appearances Superman and Batman), old-school nostalgic ones (Jack Kirby’s ‘70s “Mister Miracle” series and Marv Wolfman and George Periz’s ‘80s hit “The New Teen Titans”) and current comics (plenty of titles from DC’s ongoing “Rebirth” era). You can swipe through Batman getting his back broken by Bane in “Batman” No. 497 or digitally flip through perhaps DC’s most famous comic ever, the death of Superman in “Superman” No. 75. Published: Sept. 5, 2018, 5:20 p.m.